Evergage, The 1-to-1 Platform company, announced it has been named a Leader in Gartner’s first-ever “Magic Quadrant for Personalization Engines”. Placement in the Magic Quadrant recognizes completeness of vision and ability to execute. Evergage enables B2C and B2B marketers to deliver individualized experiences in real time across websites, email, web and mobile apps, and onsite search – all from an easy-to-use platform that marketers can operate without IT intervention. Working with companies including Citrix, Lenovo, Publishers Clearing House, Walmart Mexico and many more, Evergage powers personalized experiences for more than 3 billion people across the world. Evergage was also recently named “Best E-Commerce Solution” in the SIIA CODiE Awards and a gold (highest-level) Stevie Award winner in The 2018 American Business Awards. Evergage’s full-length book, “One-to-One Personalization in the Age of Machine Learning,” was recently dubbed a “Marketing Achievement of the Year” in the 2018 PR World Awards. 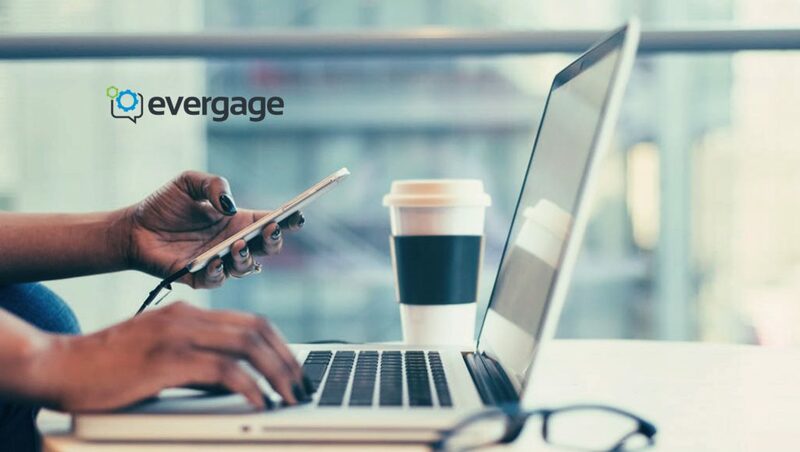 The news also comes amidst new product milestones and momentum for Evergage, including the recent launch of Evergage SmartSurveys, for targeted customer surveys that can trigger in-the-moment personalization. This year, Evergage also expanded operations to Europe, continued to innovate with advanced email personalization and announced it had doubled fiscal year revenues for the third consecutive year.